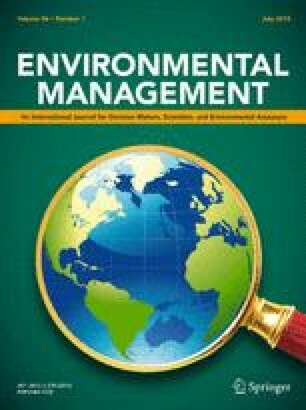 This article provides an objective integrated environmental impact assessment of the Gulf War consequences. The environmental damage was evaluated and found to be significantly exaggerated by the media and speculators. The total amount of burned crude oil was calculated to be 52.5 million metric tons. Most air pollution field measurements were comparable to those found in Western cities. The health impact associated with such exposure was found to be minimal. The total amount of oil released into the marine environment ranged between 2 and 4 million barrels, much less than the early estimation of 12–14 million barrels. The marine environment is expected to recover much faster than earlier anticipations. Unlike water and air, soil pollution is likely to persist for some years to come.